Every serious golfer needs to practice, so why not have access to practice tools right in your own home. 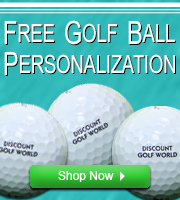 Discount Golf World offers a wide range of Practice and Training equipment that will help you improve your game. We stock practice tools like swing aids, putting greens, hitting mats, and practice balls. 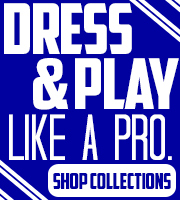 Shop our Practice and Training section to get a head start on the competition.